MWC Barcelona saw another Helio smartphone chipset from the famous chip maker MediaTek. The new chipset is named as Helio P20 and is classified as low-power processor. 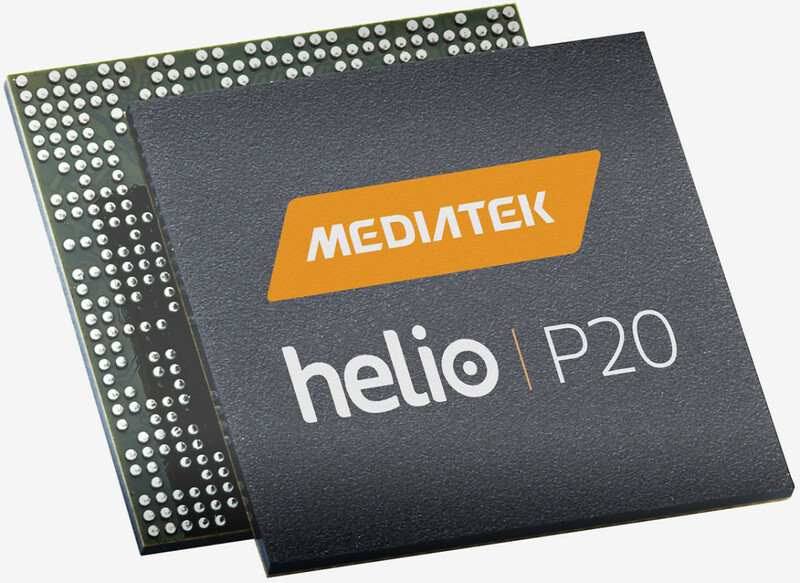 MediaTek Helio P20 is 25% efficient than the old Helio P10. Likewise Helio P20 is loaded with various other features which is explained in the later part. Helio P20 is a 16nm Octa-Core processor loaded with Cortex-A53. This 64-bit processor can perform at a speed of 2.3GHz. Helio P20 supports graphics from ARM Mali-T880 GPU at 900MHz. Helio P20 is capable of supporting dual display with 1080 pixels resolution @60 frames per second. Helio P20 is improved with LPDDR4X memory which guarantees a RAM of 6GB. 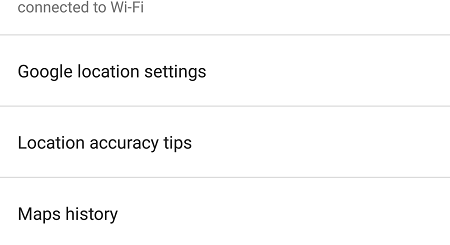 This promises 70 percent of enhanced memory bandwidth. The supply of power at 0.6v promises atleast 50 percent saving in power. Helio P20 is capable of holding dual-SIM connectivity. This processor is capable of supporting LTE Category 6 connectivity along with downloading speed upto 300 Mbps and uploading speed upto 50 Mbps.The processor also supports WCDMA network for those areas where GSM connectivity is absent. In addition Helio P20 also supports LTE multi-media broadcast and multi-cast service. Helio P20 also enables the handsets to get HD video content over data internet. Helio P20 is loaded with Image Sensor that can hold snappers with upto 24MP lens loaded with features like Dual- Phase detection, Autofocus and Image Noise Reduction. Helio P20 is loaded with Imagiq Image Signal Processor which provides better imaging and video clarity. Improved 12bit Dual ISP is enhanced with Bayer and Mono Sensors.3A HW camera division enhances the imaging quality when used in smartphones. Helio P20 is loaded with extensive multi-scale temporal de-noising technology allowing the smartphones to capture videos and photographs with crispness, coupled with low noise even in dim light. Helio P20 was already showcased at MWC Barcelona. The company officials made it clear that the processor will available in large scale by the second half of 2016. On declaring this they also declared that Helio P20 is focused on improving performance and providing extensive support for the snapper division of smartphones.